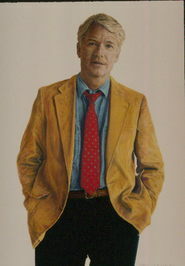 "Death has made a storyteller of me." 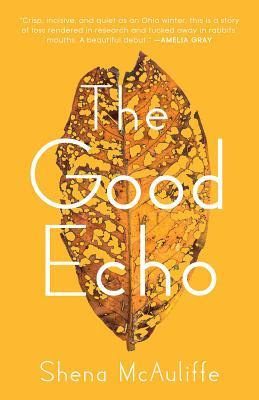 An impressive first novel THE GOOD ECHO dares to go where few have taken us – the mind journeys that surround the death of a family member revealing the encrustaceons and mind pits grief can alter lives of those left behind. Running away from grief simply doesn’t work: facing the effects of sadness alters the way we respond and even grow. A pastiche of notes of Dr. Bell, snippets and whisks of travel notes, and hints of the revelations that the book will bring at the closing – the need is to slowly read and then re-read this eloquent book. Shena McAuliffe shines brightly.